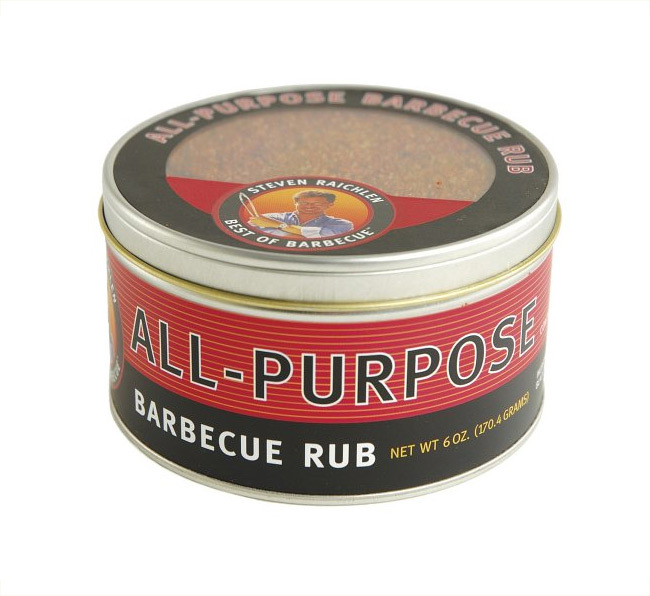 All-Purpose Barbecue Rub: The best of Kansas City, Memphis, and Texas rolled into one. 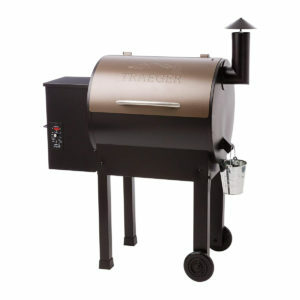 For authentic barbecue flavor, rub into ribs, shoulders, beef, poultry, seafood and even vegetables. 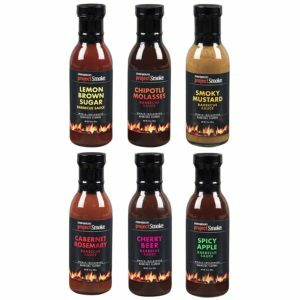 Using 2-3 teaspoons per pound, rub into meat several hours before cooking or sprinkle on at the last minute as a seasoning. 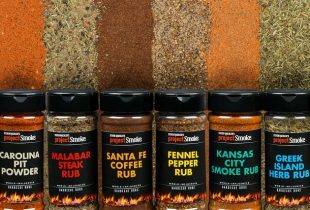 Great for beef, poultry, seafood and vegetables – truly an all-puropse rub.